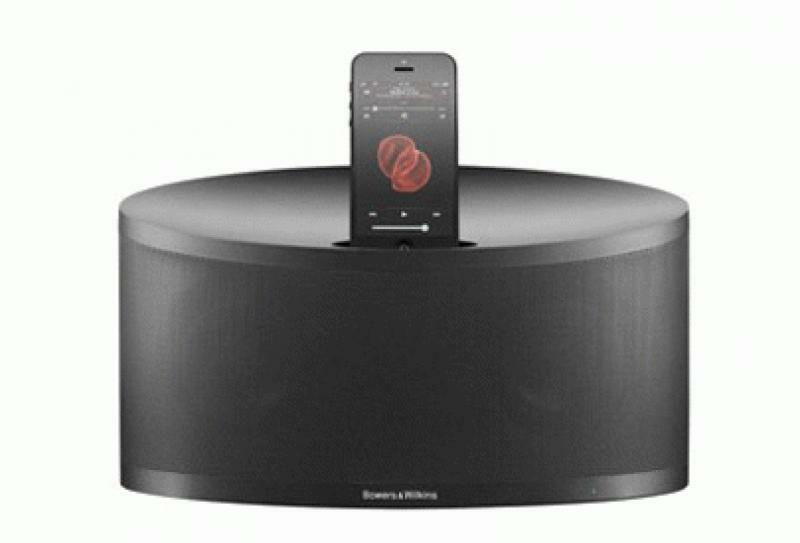 Bowers & Wilkins just announced two new wireless iPhone speaker docks, the Z2 and an updated version of the Zeppelin Air. Both products feature Apple's AirPlay wireless streaming technology and are equipped with the new Lightning connector for iPhone 5 connectivity. • Explore related topics in our Streaming, Apps, and Downloads News section. The Z2 also offers a choice of black or white finishes and a versatile design that fits almost anywhere. Plus, the new Lightning connector means customers can dock the latest generation of iPhone, iPod touch, and iPod nano, as well as streaming wirelessly from many other iPhone and iPad models. Consumers can also stream from a Mac or PC running iTunes. A subtly curved metal grille protects new Bowers & Wilkins engineered drive units, while proprietary Flowport technology works to keep bass performance tight and controlled. The Zeppelin Air has also been updated with the new Lightning connector. This new version retains the distinctive design, but thanks to AirPlay and the addition of the new Lightning connector, Zeppelin Air is compatible with the widest possible range of iPhones, iPads and iPods. The simple to set-up and use AirPlay technology allows you to stream music wirelessly from your iPhone or iPad to either of the new docks, or the A7 and A5, which complete Bowers & Wilkins Wireless Music System line up. Plus, many customers already own nearly everything they need to enjoy its benefits: a Wi-Fi network and an iOS device or a computer running iTunes. Bowers & Wilkins also offers a free setup app, downloadable from the App Store. The Z2 Black is available in April for $399.99. The Z2 White is available in June for $399.99. The Zeppelin Air is available in May for $599.99.